he Fairfax House captures moments like no other. From weddings and receptions, to parties, seminars, reunions, business luncheons and meetings, dinner parties, showers, retreats and afternoon tea, we have mastered the art of entertaining. Enjoy every moment in the wake of service that anticipates your every request. The Fairfax House can help customize any special event. With local restaurants, photographers, and florists, we can help plan the details so that you can enjoy your day. Expansive green lawns, several 100+ year old oaks, and a unique floating spiral staircase, The Fairfax House has a plethora of areas to take photographs. 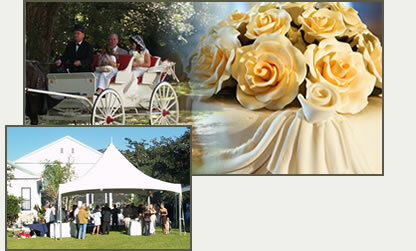 Southern elegance and impeccable service adds the perfect touch to any event. We offer in-house catering, Argus Spa packages, elopment packages and casino packages as well!